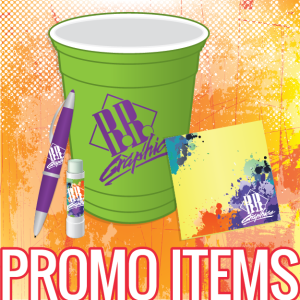 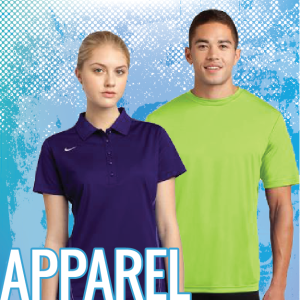 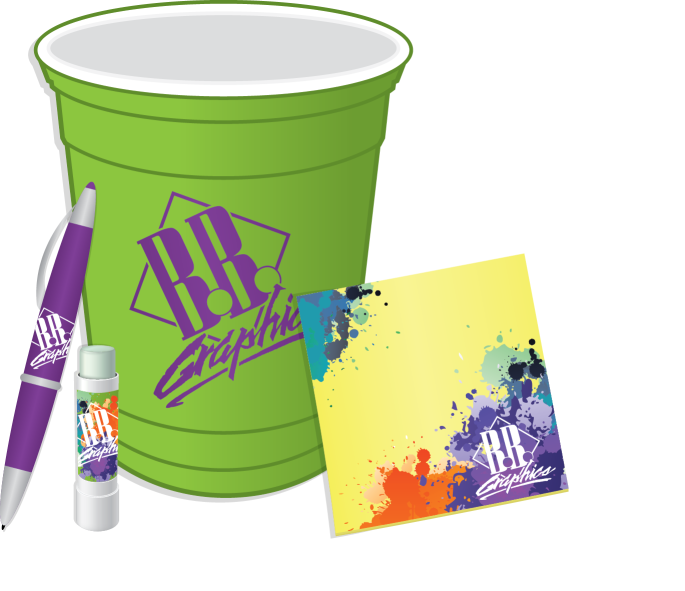 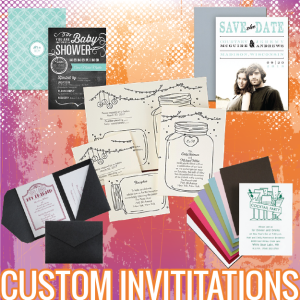 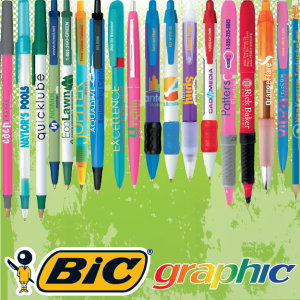 Custom promotional items are perfect for special events and functions. 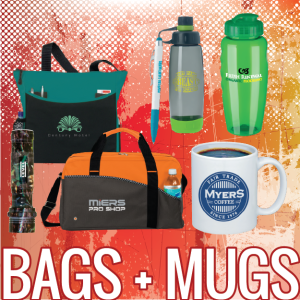 We offer a wide array of specialty items to help promote your business. 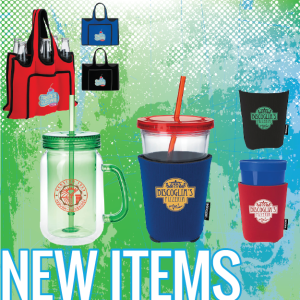 Drink Coolies—from cans to bottles to growlers!